When was the last time you thought about how your mineral levels are doing? Likely your answer is 'never', or at the most you say that you get calcium from your milk. 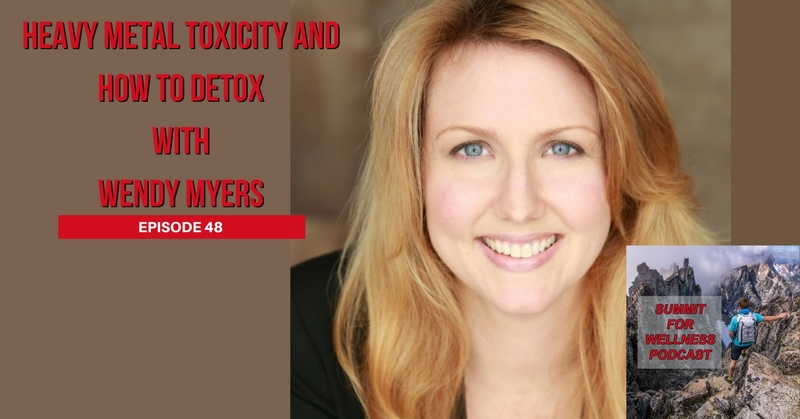 So if we don't think about minerals, why would heavy metal toxicity become something we are interested in?As Wendy Myers said in our podcast, the minerals are the spark plugs for the body. When minerals are out of balance, then a lot of dysfunction can start to occur. Heavy metals are known to place themselves where normal minerals are supposed to be in the body, however instead of improving our function, it creates heavy metal toxicity.